More and more homeowners these days are searching for some of the most effective and efficient basement bathroom ideas. Indeed, the idea of having a bathroom fixed in the basement is becoming more and more popular these days. The reason is simply because families are growing, and thus, the need for an extra space is a must. Lining up in the bathroom every morning before going to school or work is definitely not a pleasant experience. So if you have an extra space in your basement, why don’t you consider converting it into a bathroom? While building a bathroom in this part of your house may not be cheap and easy, doing so is definitely worth it. Here are some basement bathroom ideas to hopefully inspire you into adding a bathroom in your basement. One of the smartest ways to make use of the available space in your basement is to come up with a bathroom and a laundry room. 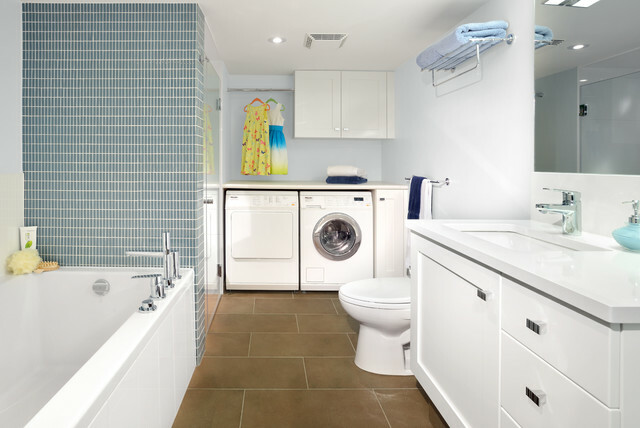 In fact, some of the most popular basement bathroom layout ideas include a laundry area. This is such a practical solution especially for those with small spaces in their home. Combining a bathroom and a laundry room in your basement can greatly help to maximize your living space. If you will opt for the bathroom and laundry room combo, it’s important to make sure that they complement well with each other. If you are lucky enough to have ample space in your basement, you can designate one room for the bathroom and another room for your laundry essentials. However, if you have a limited space, then you can simply combine them in one room. Regardless of the layout you will go for, just make sure that you decorate the room in such a way that the space will not look cluttered and claustrophobic. There are lots of basement bathroom ideas that come with laundry. The size will actually not matter for as long as both rooms are fully functional. Thus, before you go on with the remodeling, it would be helpful to draw your layout plan ahead of time. You also need to decide on how you are going to organize your laundry space in the bathroom or how you are going to arrange the laundry appliances along with the bathroom furniture and fixtures. To help you decide, here are some of the most organized basement bathroom and laundry ideas. 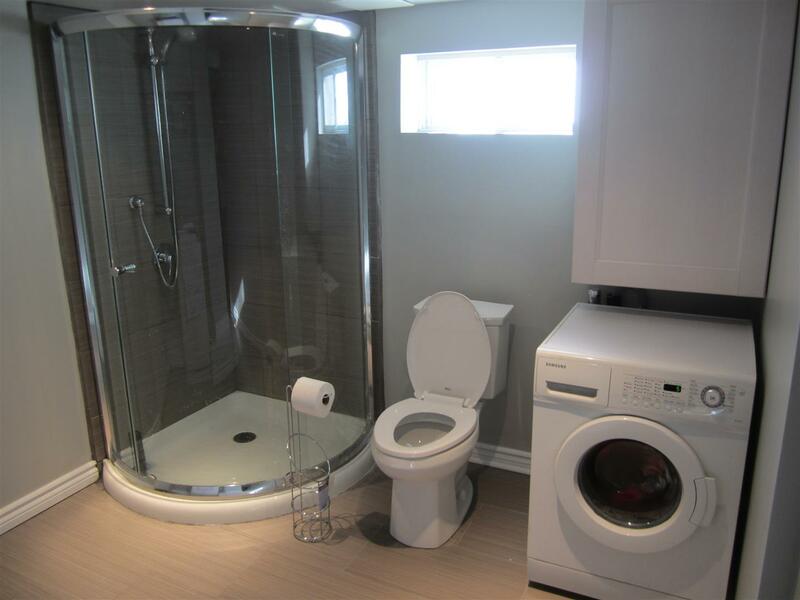 Economical and space saving bathroom with laundry room. 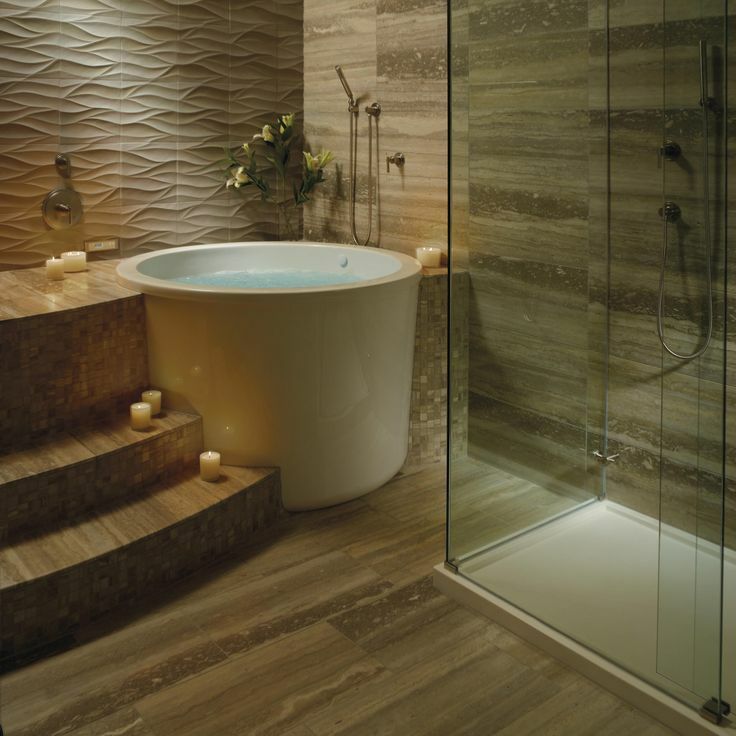 If you have enough money to splurge for your basement bathroom remodeling, why don’t you come up with a chic, contemporary and sophisticated bathroom? It may cost you more money, but it’s definitely a worthy investment. In fact, a sophisticated bathroom can add up to the market value of your property. Also, if the bathroom you are building is intended for your guests, then it’s important to make a good impression by creating a chic and contemporary bathroom. 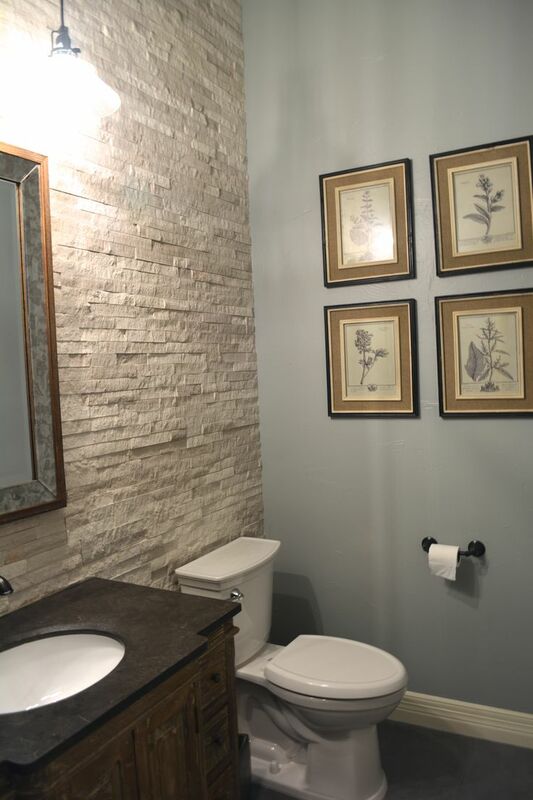 You don’t really need to spend a lot of money in coming up with a beautiful bathroom in your basement. In fact, there are lots of sophisticated basement bathroom ideas on a budget that you can take inspiration from. The key is in coming up with an effective layout plan and choosing the right furniture and fixtures. It’s important that you decide ahead how you want the bathroom to look like. 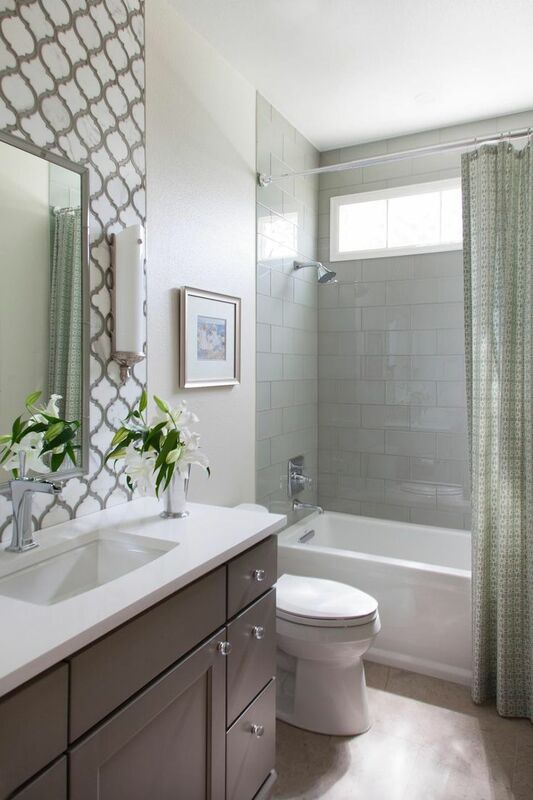 Draw out a plan that includes all the things that you want to be included in the bathroom. You do not really need to purchase the most expensive bathroom amenities. 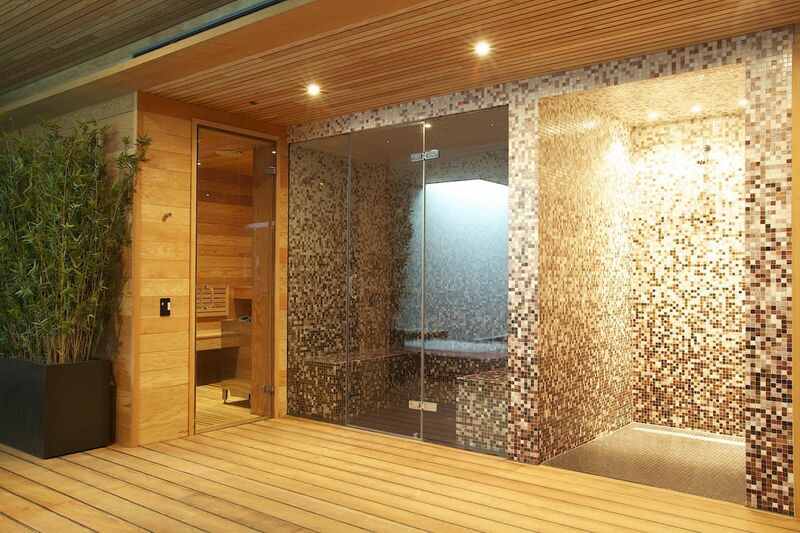 By simply installing mosaic tiles, you can already make your bathroom to look chic and sophisticated. You can also invest on a sophisticated bathroom amenity that will serve as the focal point of your bathroom design. For instance, you can fix a luxurious Jacuzzi at the shower area and then opt for cheaper alternatives for the rest. Another idea would be to hang a sophisticated chandelier on the ceiling. Just having a chandelier alone is enough to make your basement bathroom stand out. 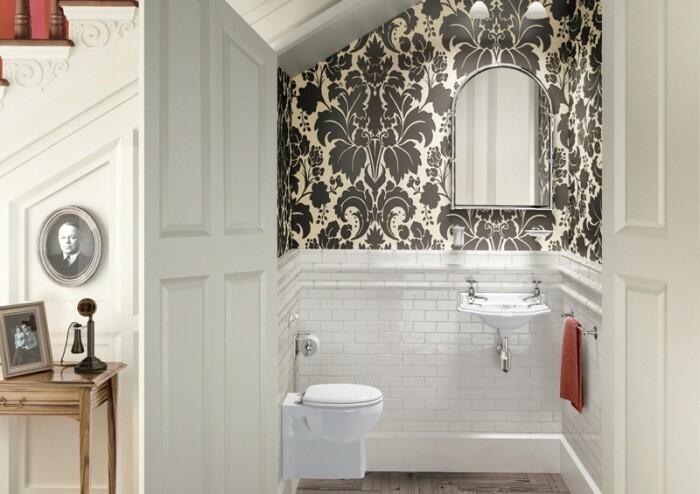 If you’re not sure how to go about coming up with a chic and sophisticated bathroom for your basement, here are some basement bathroom decorating ideas to get you started. Just because your basement is small does not mean you can no longer come up with a fully functional basement bathroom. It is definitely possible to come up with a beautiful, functional and sophisticated bathroom in your basement despite of the limited space. Perhaps, you have already used up a certain portion of your basement and you are left with a small area for your bathroom. Or maybe your basement is really small and fitting a bathroom may seem like a difficult option. But don’t despair, you will find several basement bathroom layout ideas that are intended for small bathrooms. And just like with decorating any kind of room with limited space, the key is in proper organization and planning. Due to the limited space, it is important that you plan ahead of time the products that you wanted to include in the bathroom. You need to carefully choose the type of products for your bathroom. For instance, if an oversized sink will not fit in your space, then look for another alternative. The same rule should apply on the showers. There are plenty of basement shower ideas that can work well for those with limited spaces in their basement, so better check these out. If you need more inspiration, here are some trendy basement bathroom ideas for those with small spaces. Pastel green walls look great in a small basement bathroom. Small basement bathroom and tub. It’s unfortunate to know that a lot of people would often neglect that area underneath the basement stairs when remodeling. But one of the smartest ways to maximize the space in your basement is to actually use that area underneath the stairs for your bathroom. In fact, this is one of those basement bathroom ideas on a budget. Since the space is small, you don’t need to spend a lot of time and money for the remodeling. 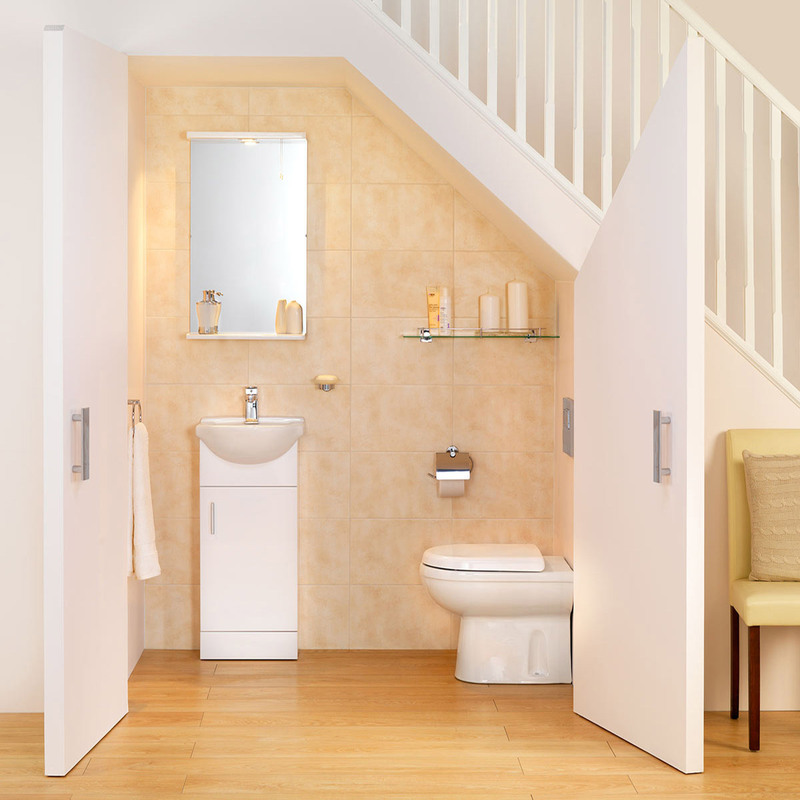 There are various ways on how you can convert the space into a bathroom. You can fix a combined toilet and sink if the area is relatively small. But if you are lucky enough to have more space underneath the stairs, you can also attach a shower and perhaps a small bathtub. 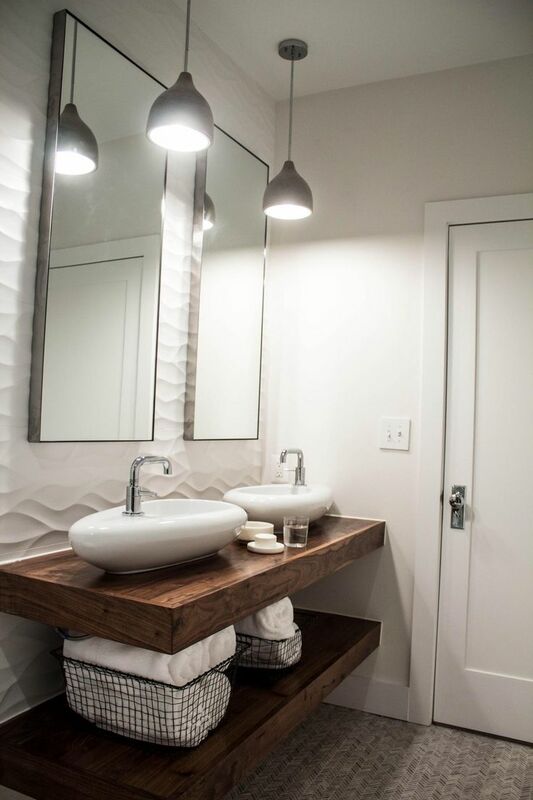 You can also accessorize with space saving bathroom fixtures and accessories, such as a wall mounted mirror, floating shelf or a hanging sink. There are also lots of basement shower ideas that can fit in a compact space. With a little bit of creativity, it is definitely possible to fit everything in a tight space and come up with a fully functional bathroom. 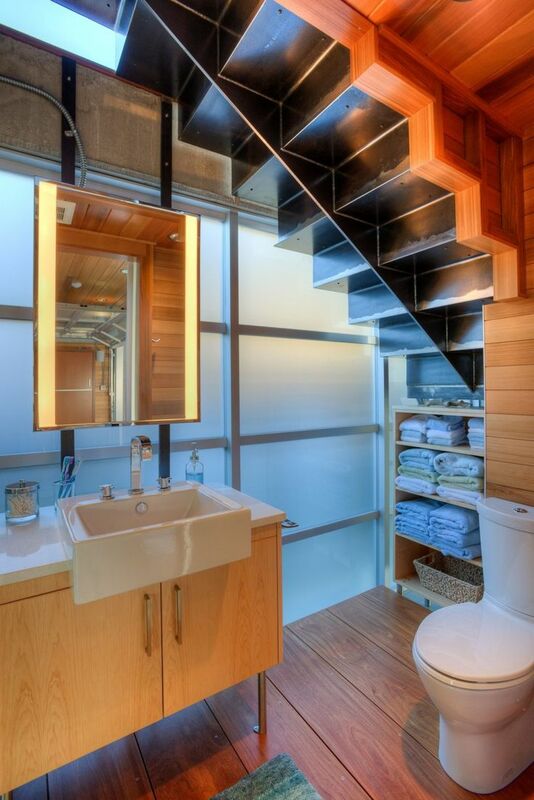 Here are some ideas to inspire you into coming up with your own bathroom underneath your basement stairs. Green tiled basement bathroom under the stairs. There are lots of basement bathroom decorating ideas that you can incorporate for your bathroom. But regardless of the design that you will go for, the first thing that you need to think of is the bathroom facilities. Determine the type of products that you want to use for the bathroom. Is the space enough to accommodate the products that you want? It’s very important that you carefully choose the type of products to decorate in your basement bathroom. If possible, take measurements of the space so you can be sure of the size of the furniture and fixtures. Organize the space well and choose products that will not make your bathroom look cramped and overbearing. If you want to have a bathtub, choose the tub that can fit well in your available space. A Japanese style round bathtub is ideal for those with small spaces. The design of your shower and other accessories must also be considered. If you want to invoke a modern vibe to the space, then invest on modern or contemporary designed showers. The same rule should apply to the storage cabinets, toilet, sink and anything else that you plan to include in the bath. Another important aspect of your basement bathroom design is the lighting. Basements are often dark due to the lack of windows. Thus, natural lights may not trickle in unlike the other areas in your home. Install proper lighting to illuminate the space. Moreover, lights can also help to make the space look bigger than it really is. 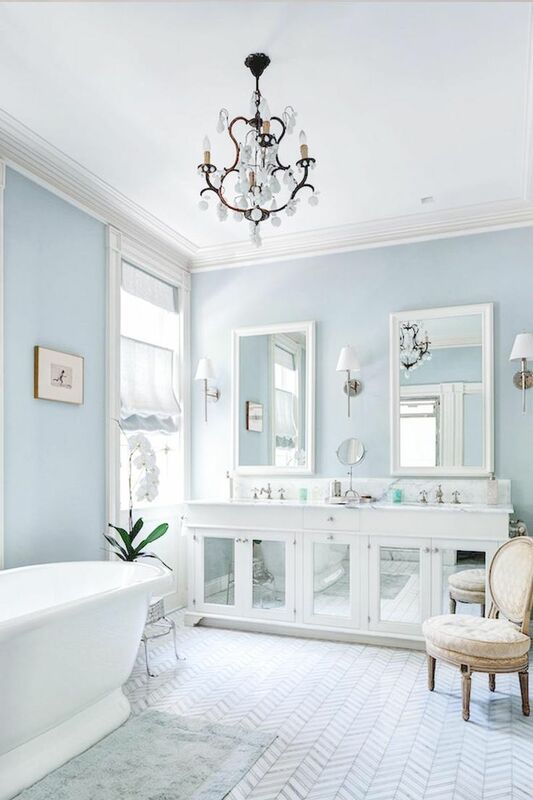 Here are some ideas to consider when choosing your tub, shower, lighting fixtures, storage, vanities, sink and other bathroom fixtures. As you can see, coming up with a bathroom in your basement should be easy. So if you are lacking some space in your home and you think you need another bathroom, these trendy basement bathroom ideas can serve as your inspiration.